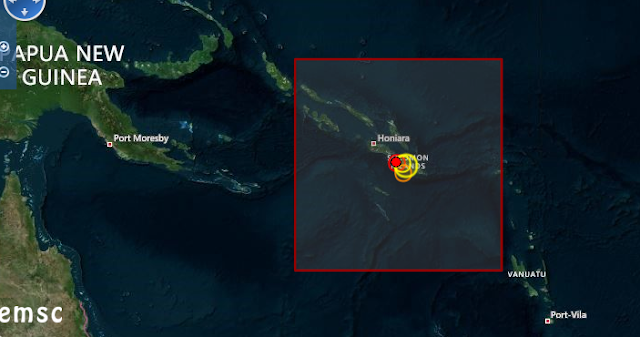 A 5.2R earthquake has struck Solomon Islands. We expected this yesterday, as posted at coordinates (10.5S, 162E). It came a few hours late but spot on.